BPS manufactures new and rewound stators and rotors, including "high output" applications, new and refurbished O.E. armatures and sells exclusively to the remanufacturing industry. 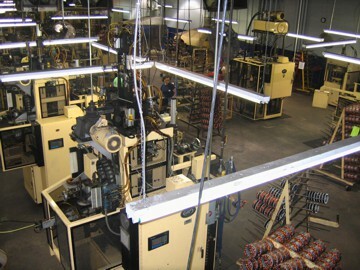 BPS is the largest independent stator rewinder in the United States. Our modular production allows quick build-to-order production. From inventory, we ship same day.